Conservatory buildover agreements – Back in 2011, the law changed regarding ownership and responsibility for sewer and drainage pipes. Prior to this any underground sewerage or rainwater pipes were the householder’s responsibility. Under the new legislation any pipes deemed to be shared that run under your property or grounds are now owned and maintained by the local Sewerage board (primarily Wessex Water in this region). This means that in order to build anything over, or within 3 metres of these pipes requires permission from the relevant authority. Don’t worry though, here at Mendip we are fully capable of taking this stress away and deal with Wessex all the time. 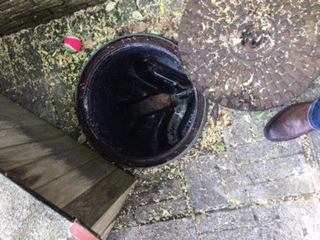 In short, if you have an inspection cover in your garden and lifting it reveals that other households waste travels through it, you have a shared sewer. 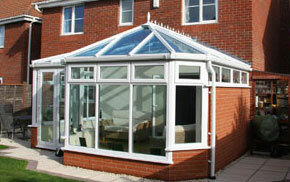 It used to be OK to raise and seal an inspection cover within the footprint of a conservatory. It is now not permitted under any circumstances. 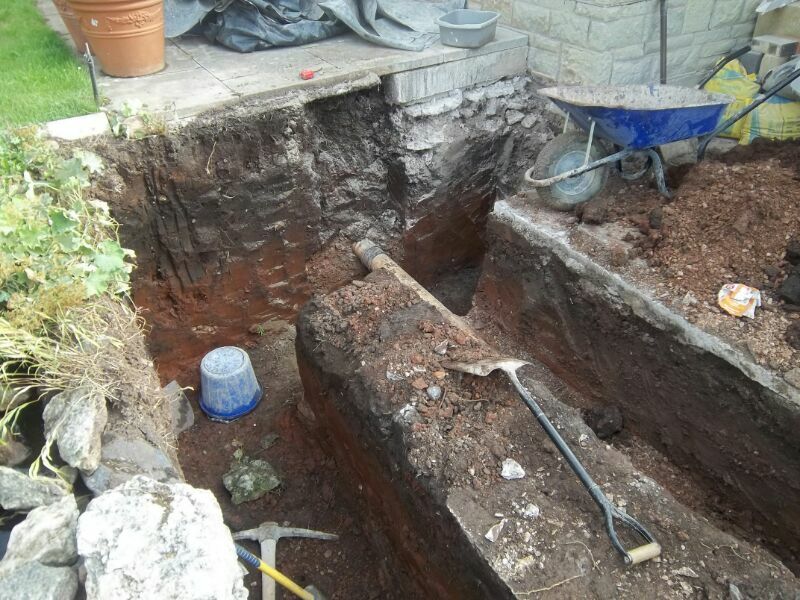 Sometimes to get permission though the relevant authority will stipulate strict conditions concerning the footings, and if building over a pipe, will require a CCTV survey of the drains before any permissions are granted. You can find out more from Wessex here. Many companies (including some nationals) are simply not aware of the legislation, and worse still, many advise customers to ignore it. The ramifications of ignoring or not complying are huge. 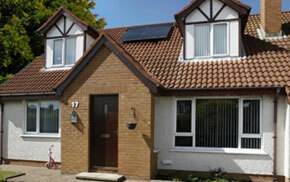 You can not sell your property without a conservatory buildover agreement if you have built over a pipe post 2011. 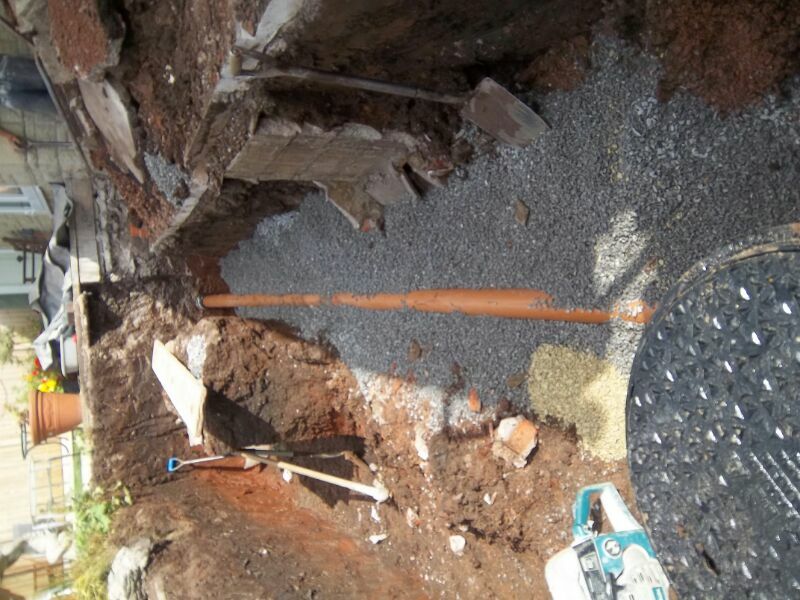 If an underground pipe collapses or requires work, the authority have the right to demolish your structure to gain access to their pipes if an agreement has not been sought. Wessex Water will advise that very few conservatory companies adhere to the regulations and that we were the only one that took the new legislation seriously from its outset. 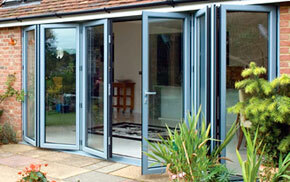 So if you are looking for a conservatory company, and you have shared sewers running through your garden, choose the experts. 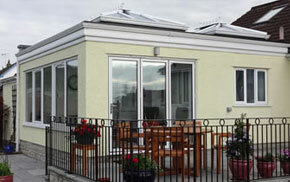 Come to Mendip Conservatories for your quote and advice. 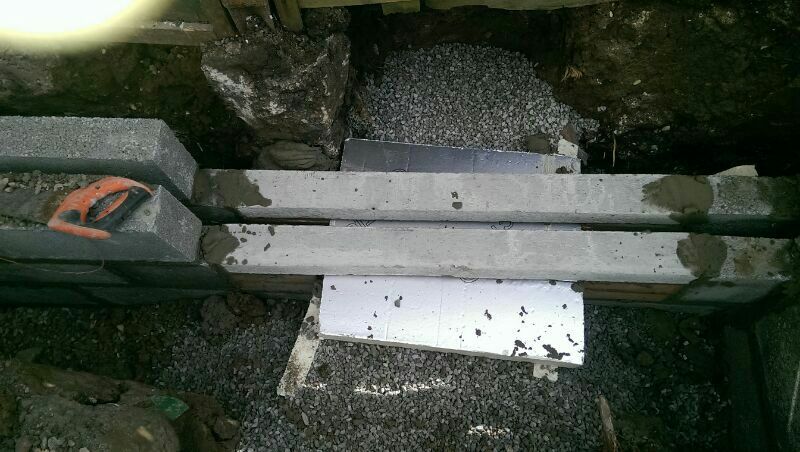 The pictures below show the amount of work required in some cases, to meet the criteria required to gain an approval.